Yum, yum, yum! I swung by Big Lots on the way home from work to see if they had any new beauty products. Lots of new stuff, but Paraben City. 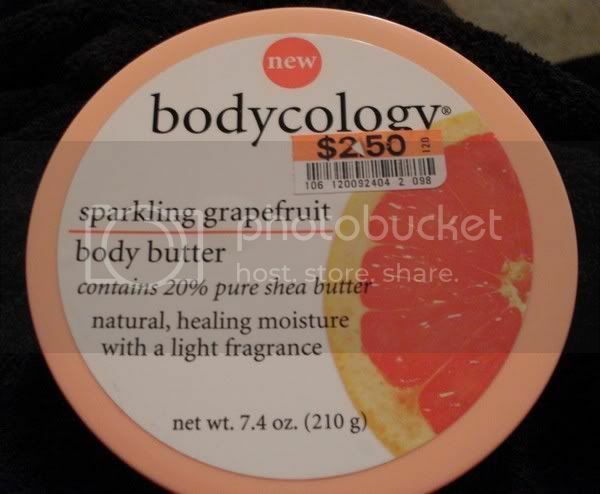 I did discover a gem of a product line - Bodycology. No Parabens, cheap, and it smells REALLY good! I am seriously surprised at how good this smells. I wish Big Lots had more varieties of it, I would have bought them all. I bought the Sparkling Grapefruit and the stuff really smells like pink grapefruit. I usually never get anything that smells like citrus because they come off smelling like Lemon Pledge or cheap dish detergent. This stuff is rich and smells true as it wears on. The butter is nice and thick and absorbs quickly. I keep sniffing my hands, I can't help it. LOL. Definitely a great deal for the $$$. 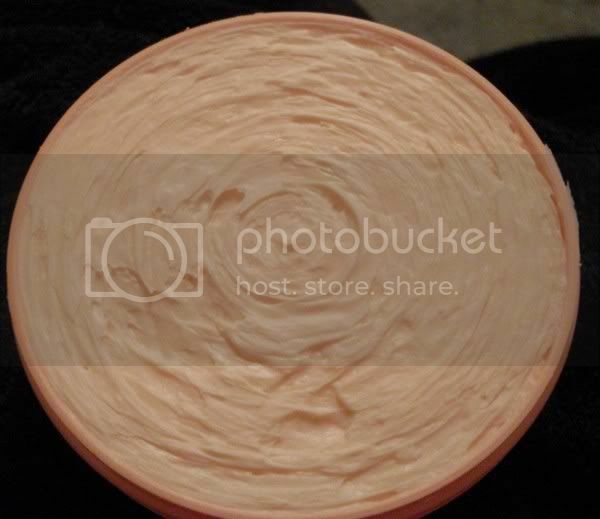 The body butter and body cream in the tube were Paraben Free. The body lotion in a pump had Parabens. Go figure. All the products were tagged at $2.50. If you are looking for some really great paraben free products you should check out Garden Girl. They have lots of great products but their body butters and scrub smell good enough to eat! You can find them online at http://www.gardengirlskincare.com.